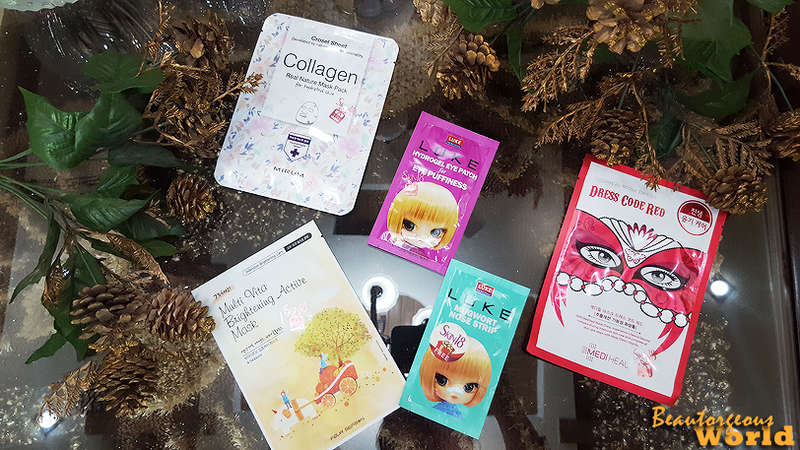 Hey guys, today i am reviewing some Korean products sent to me by Skin 18. 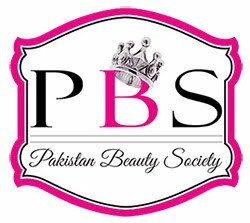 A while back i joined their bloggers programme and trust me it was the best decision ever. 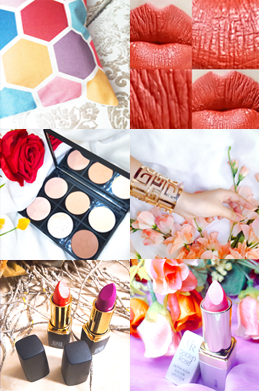 Skin 18 is an online store which believes in skin care rather than makeup.They provide best skin care products and guarantee good quality. My first package arrived a while back, i got three face masks , one nose strip and one eye puffiness eye patch so in total i got 5 products. 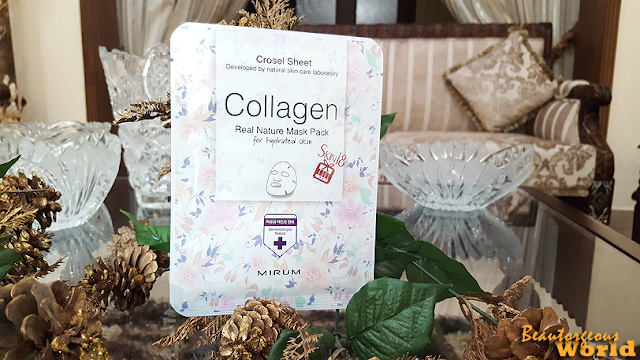 The very first mask i tried was 'Collagen - Real Nature Mask Pack for hydrated skin'. I went for this mask first because i have very dry skin and it was actually being all patchy and breaking at that time. When i opened the packaging i found a mask which was wet. The size of the mask is standard but my face is actually smaller than a normal human being's face =p so i had to turn it a bit from my forehead. It settled on my face perfectly and didn't slide off at all. In the beginning i felt some tingling sensations on my face but i thought it was normal as my skin was in pretty bad condition. I had the mask on for like 40 minutes which is more than the time instructed as it was still wet and i didn't want to waste it =p After removing the mask i did feel a difference in my skin. It felt soft and hydrated. The mask didn't exactly remove my dry patches but it did soften them up. 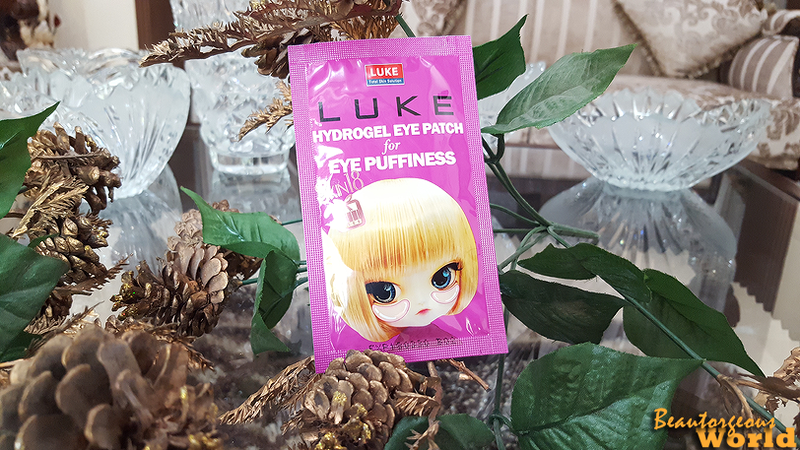 I am sure if i will use it more than once the dry patches will disappear as well. This mask looks exactly like the first mask but the brand is different. The mask is made up of cotton. I didn't feel any tingling sensations after wearing it on my face. 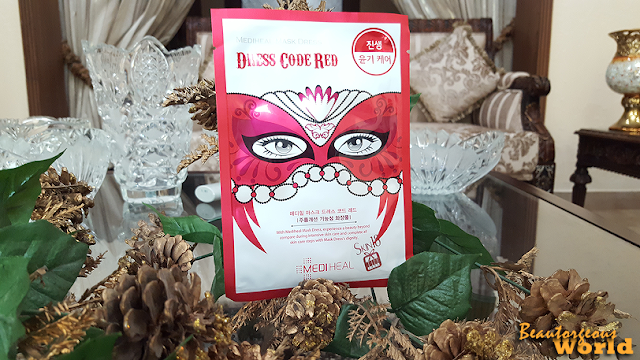 The mask smells nice, it has multi vitamin essence which brightens up the skin. I applied it on my face and let it sit for 40 mins. After the use i didn't rinse my face as the directions says and massaged it into my skin. It didn't seep into my skin completely so i did wash my face afterwards. 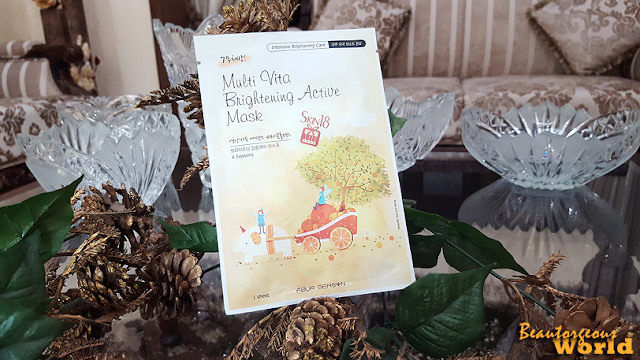 I loved this mask as it actually made my skin look fresh and glowing. This mask is a fun looking mask. I absolutely enjoyed wearing it on my face. 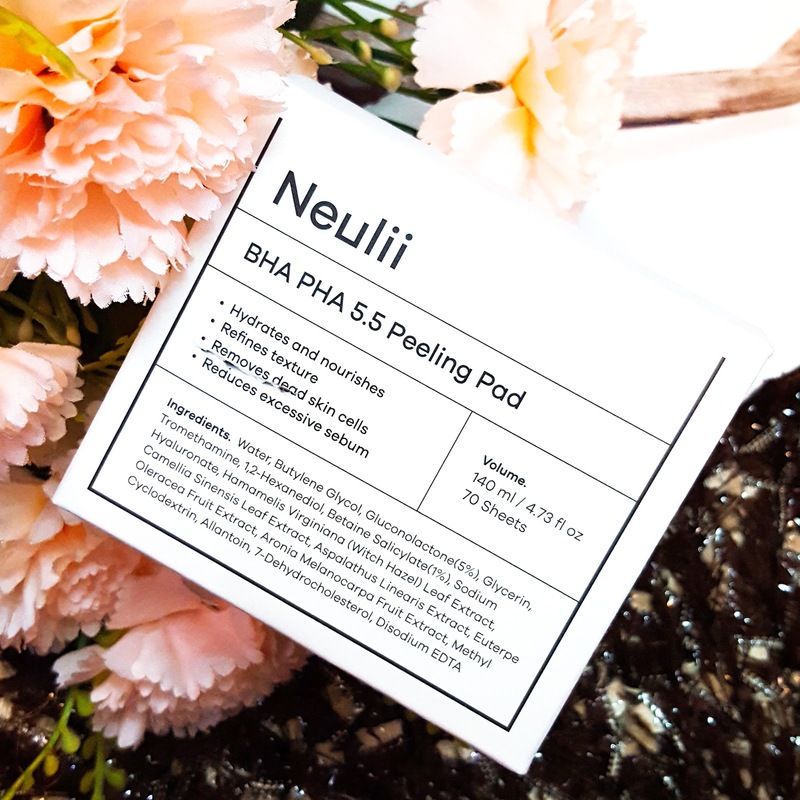 This mask is the answer for weak damaged skin, it is basically for Anti- Aging. I can not say much about this mask as Anti Aging products takes time and i have only used it once. This mask did leave my skin glowing and hydrated. Firstly, the packaging of this nose strip is really cute. According to the instruction i applied water on my nose so that the strip sticks to my nose. After peeling the back of the nose strip i applied it on the wet nose and applied some more water just above the strip. The strip fitted perfectly and didn't budge from its place. The smell of the strip reminded me of hospitals for some reasons which i didn't like. Fresh and clean but HOSPITAL ! After waiting for 15 minutes it felt stiff and i pealed it off. It worked its charm and removed many of my black and white heads from my nose. I am pretty satisfied with the result. This eye patch helps reduce eye puffiness and tightens the skin under eyes. These eye patches fitted perfectly under my eyes. They did not fall off until I removed them. I applied them for 30 minutes and didn't rinse after removing the patches. They did reduce my eye puffiness and moisturized my skin under eyes. Beautiful post my dear! All the best to you and your blog!